I am the source of everything. At Avène, I am precious. I have built all that surrounds me. Here, they take care of me like a loved one. I am here to transfer some of my purity, my strength and my power to your skin. 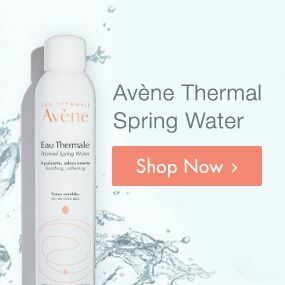 Avène Thermal Spring Water is a gift from nature. The way we care for our water is synonymous to the way we take care of your skin. Both surfaces have much in common – an immense fragility, a natural element worthy of our utmost respect, and, at their very core, the ability to regenerate. When people come face to face with me through nature, they leave me in awe. I am looking to reach new heights, to be helpful. Though frozen at times, my truth is present and constantly flowing. benefit from the my magic. Proud to disrupt conventional wisdom, I excel when challenging the status quo. At Avène, I transformed a small village into a unique, prosperous environment and turned its springs into a rich treasure of unparalleled benefit. 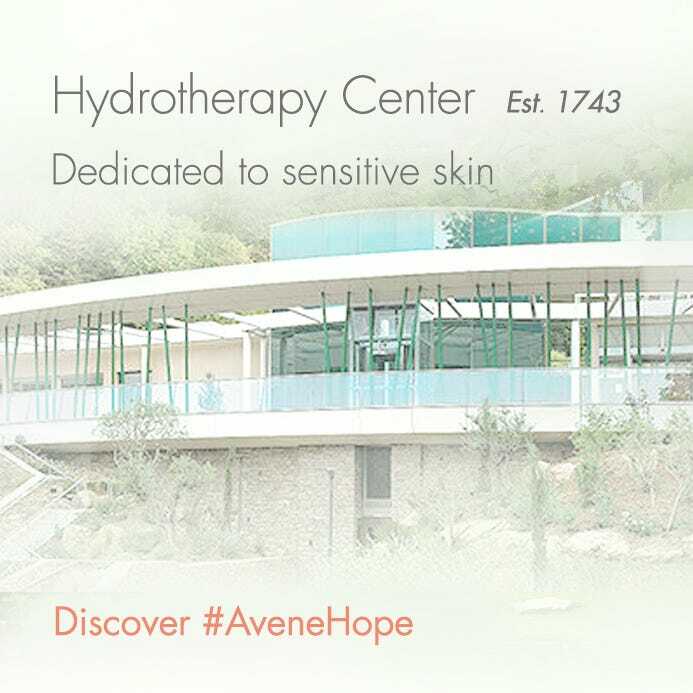 Pure and natural, Avène Thermal Spring Water is a precious resource that is universally respected, observed and protected. Profound and mysterious, it unveils new truths each day. And with such unique mineral and biological properties, it unquestionably holds further secrets that it will reveal over time. Mankind sees a profound image in me. By reading into my being, they are able to delve into their own deep secrets. And yet I am merely the response to their needs. In body and soul, I give my all to this personal mission. And only those who truly understand me are able to unearth my finest abilities. Once mankind discovered me, they learned to believe in me and to heed my promises.